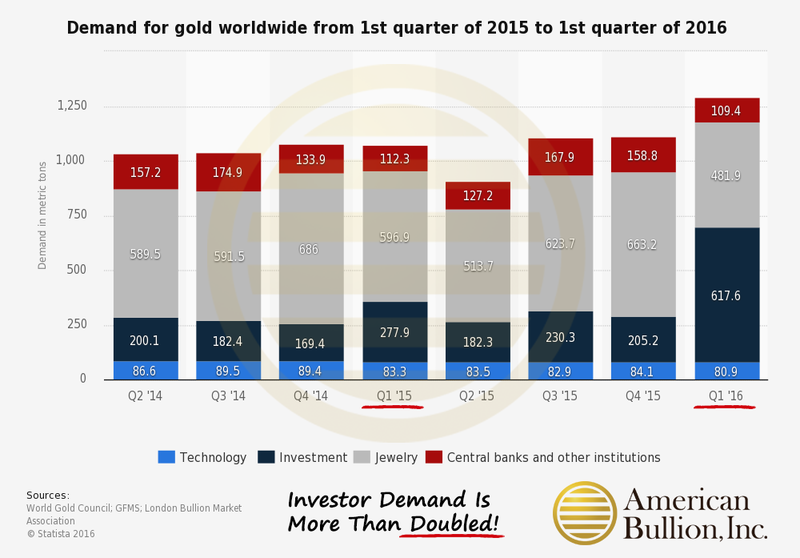 Investor demand for gold reached 1,290 tonnes in the first quarter of 2016. That’s a 21% year-on-year increase, making it the second largest quarter on record. The greatest increase was posted by exchange traded funds whose paltry holdings at the beginning of the year were well below proper coverage levels and in spite of the first quarter buying spree remain extremely insufficient. In addition, gold futures are up 24% during the first half of 2016. The Brexit vote certainly shined a bright light on a small sliver of our current global economic chasm. But it’s just the first of many economic dominos positioned to fall, that will continue to inhibit global market appreciation, as well as economic growth. 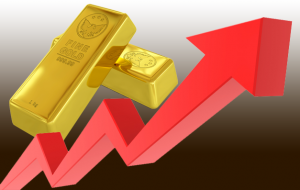 Gold has historically been one of the best stores of value through turbulent economic times. Physical precious metal ownership at home provides a currency safety net, in the event of intentional or natural disasters that could disrupt, for example, the power grid, the stock market, or the banking system. Equally important is having portfolio assets protected by precious metals, as well. A Gold IRA is the perfect instrument for accomplishing that goal and American Bullion was a pioneer in the industry. They have a long and successful history of helping investors to convert old 401k’s, 403b’s, SEP’s, Roth’s, and other qualified plans into a portfolio-protecting Gold IRA.